Hello all! My name is Jess, and I’m so excited to be here at Fleece Fun! 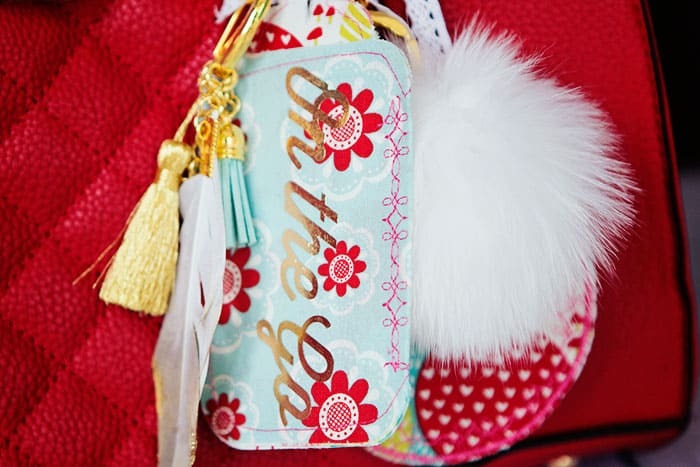 I’ll be guest posting here once a month for the next while, and I can’t wait to share with you some of my crafty ideas! 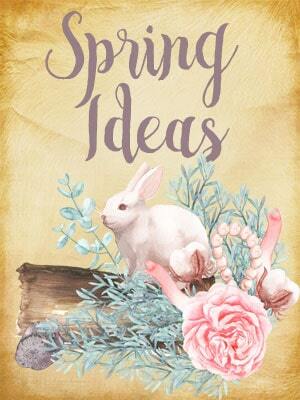 You can normally find me at Gracious Threads where I talk about patterns, fabric, and all things sewing. 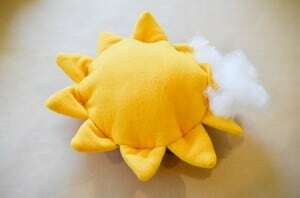 Today I want to share with you a simple Sunshine Softie. This fleece toy is a quick sew and is perfect for gift giving! 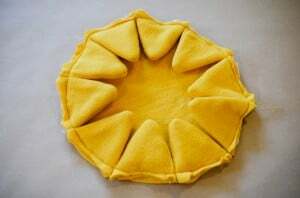 It features crinkly sun flares, and you can include a bell inside to further entertain your little one. 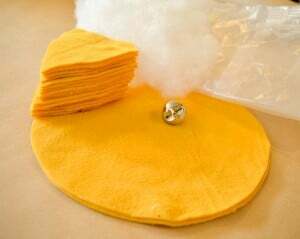 To make this Sunshine Softie, you will need 1/4 yard of fleece (thinner is easier to work with), some poly batting, a small bell, and some crinkle plastic. I’ve found the plastic in craft stores before, but if you can’t find it I’ve used the bags that breakfast cereal comes in and it works great! 1. Download your pattern templates and cut out pieces as directed. 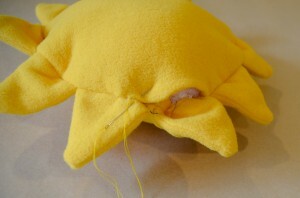 Note that the pattern uses a 3/8″ or 1 cm seam allowance. 2. To form sun flares, take two triangle pieces and lay them right sides together. 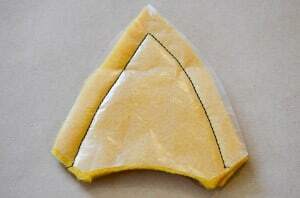 Place 1 piece of crinkle plastic on top and sew two side edges as shown. 3. 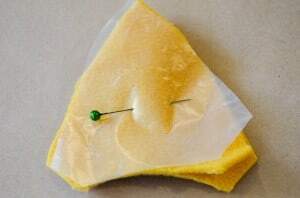 Trim the top of the triangle and turn right sides out so that the plastic is inside. Create the other 9 flares in the same way. 4. Arrange all 10 flares around the outside of the circle, right sides together, as shown. Baste them into place using a 1/4″ seam allowance. 5. 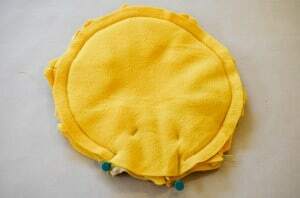 Place the second circle on top, right side down, and stitch around, leaving a 2″ or 5 cm gap for turning. 6. Turn softie right sides out, stuff with poly batting, and place the bell in the middle. Hand sew the opening shut. That’s it! 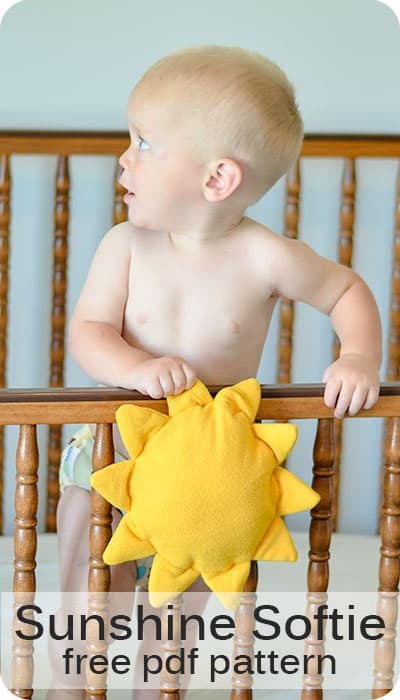 Now you have an adorable and unique toy for your little one or your next baby shower. 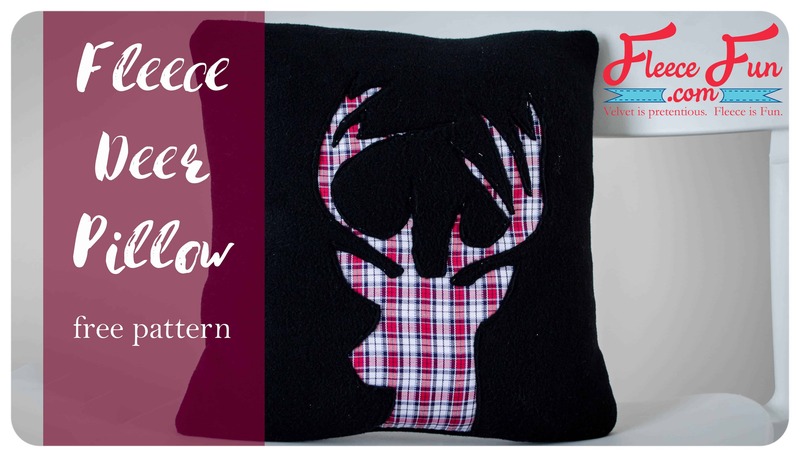 I’d love to see your finished project; you can show it off in my facebook group. Like this tutorial? 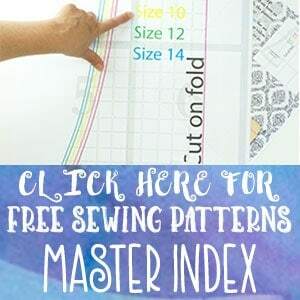 I have published 8 other patterns for sewing children’s clothing, and regularly feature tutorials like this one on my blog. Jess!!! 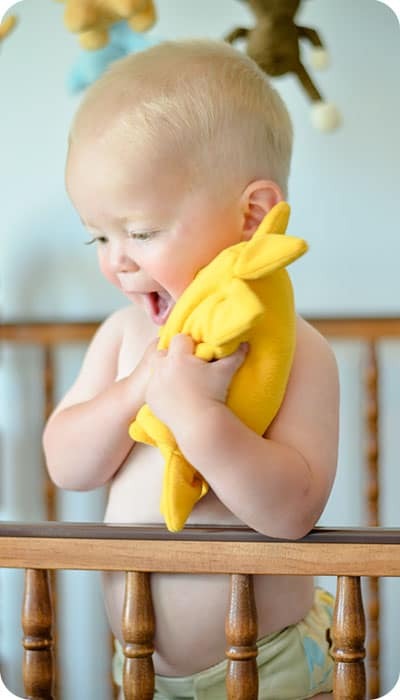 My little boy loves sofite toys and know he’d love this one too. What a wonderful tutorial. Thank you so much for contributing and I can’t wait to see your future tutorials. I think my granddog would like this Great toy for him. 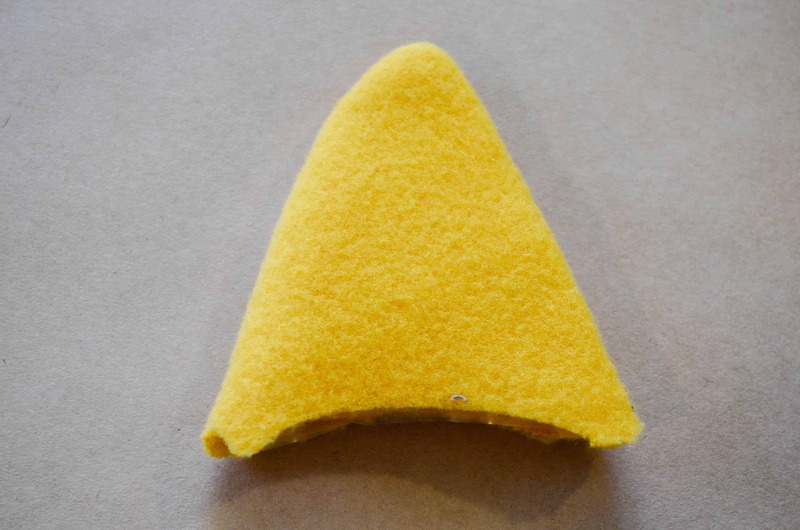 This toy is just acorable. 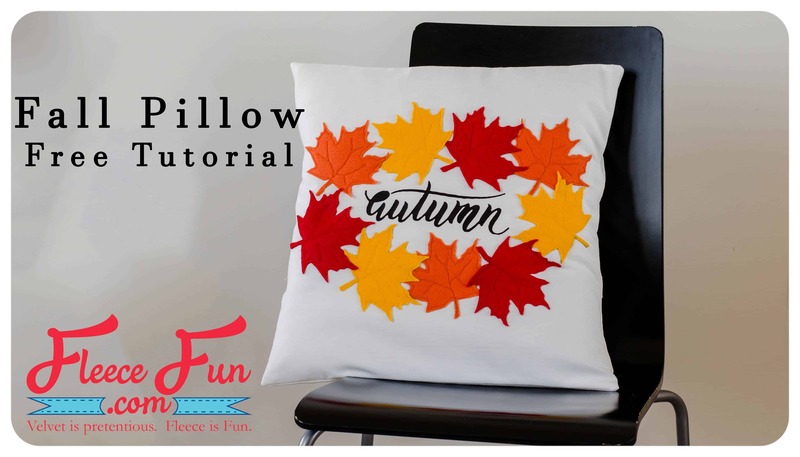 Thanks so much for sharing the pattern and tutorial. This is so cute. Is it washable with the plastic inside? What about the dryer?